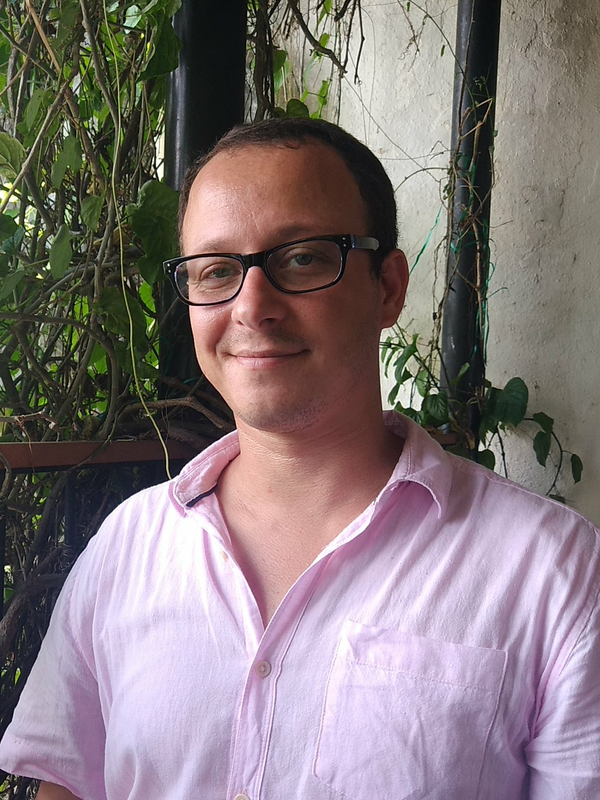 I am a Professor at Universidade Federal Fluminense (IC/UFF) and researcher at FR∀M∃ Lab. 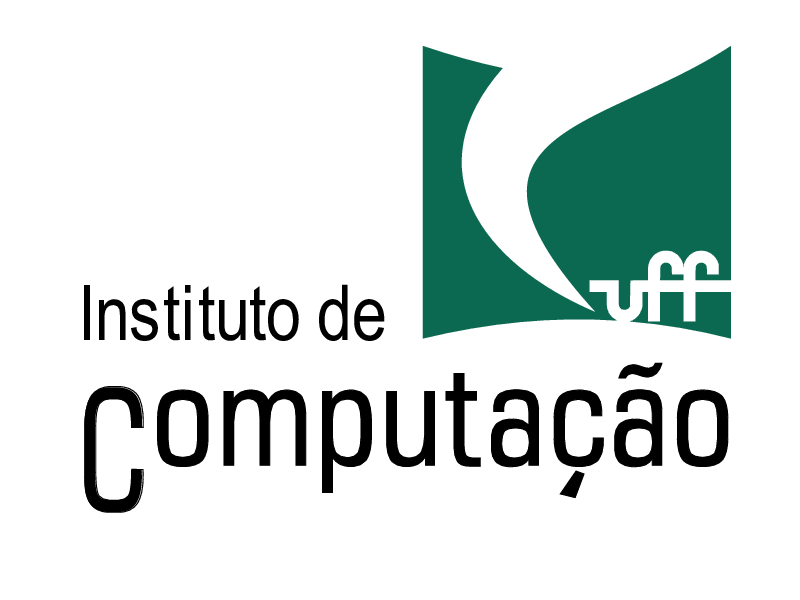 I have been a visiting scholar at Deduc˫eam/INRIA from which I keep active partnership together with Université Lyon 3 and TecMF/PUC-Rio. I have been working mainly with logics for concurrent systems but I also have been working into the development of extensible theorem provers, normalisation for natural deduction systems, ontologies, formalisation of multi-agent systems and proof theory for logic systems. I am also on the committee of the Brazilian Logic Society (SBL). If you think that we can join efforts working together, send me an email!